Valente & Lopes | VALENTE & LOPES GROUP PRESENTS NEW SERVICES! Laser cutting, sheet bending, powder painting and tube bending are some of the new services we already have at your disposal! Taking advantage of more than 22 years of experience in the design, production and assembly of metal-textile covers and carwash structures, Valente & Lopes Group now has available to its current and potential customers a wide range of outsourcing services.  By expanding its facilities at Murtosa, which quadrupled the original area of the first factory, Valente & Lopes Group acquired new machines, some of which are unique in the Aveiro district, which now offer a range of new outsourcing services in their area of business. Laser cutting up to 20mm, cutting and bending of 6mm sheet, bending of tubes and beams up to 130mm, bending tubes and beams up to 800mm, powder painting, robotised welding, punching machine (3000x1500mm) and sheet calendering up to 10mm. 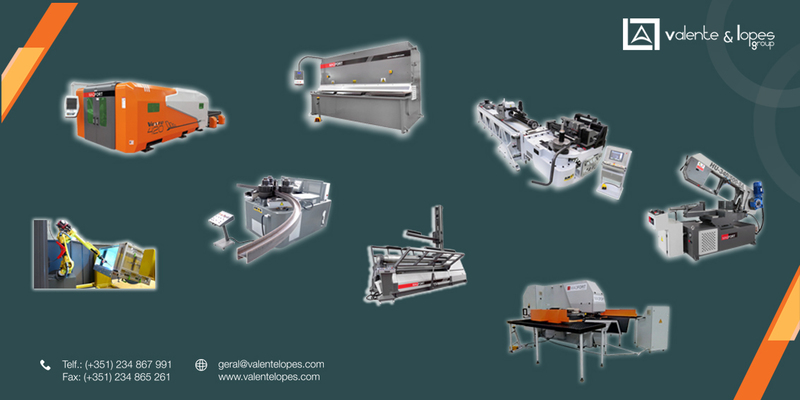 To know all the details about these new services, please contact us at geral@valentelopes.com or call (+351) 234 867 991.